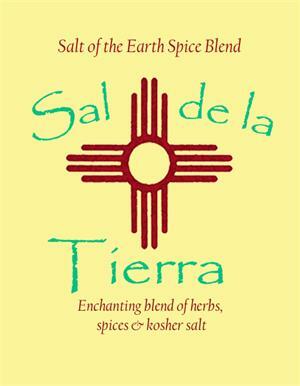 An addictive seasoning blend made with sea salt, New Mexico red chile and other spices. 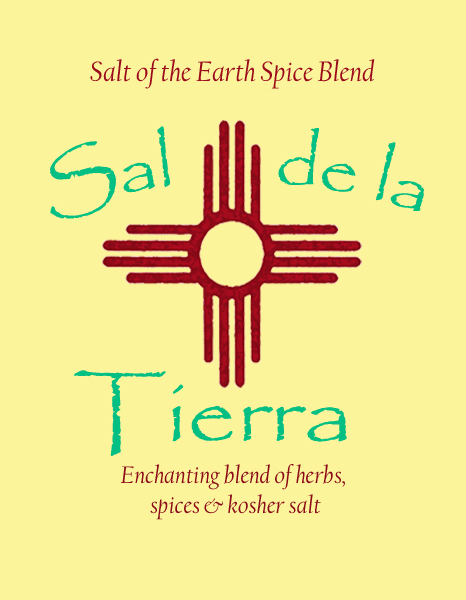 Use it as a rub for beef, chicken or pork. Sprinkle it on pasta, rice, salads, vegetables, popcorn . . . just about anything!